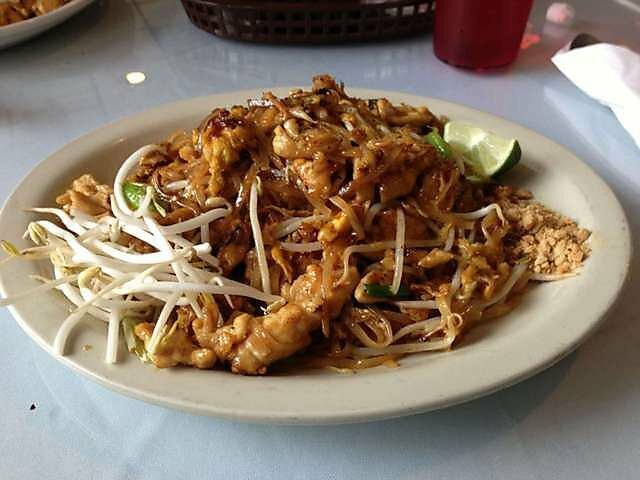 Thai House II in Oklahoma City will have you coming back time and time again for their delicious Asian cuisine. 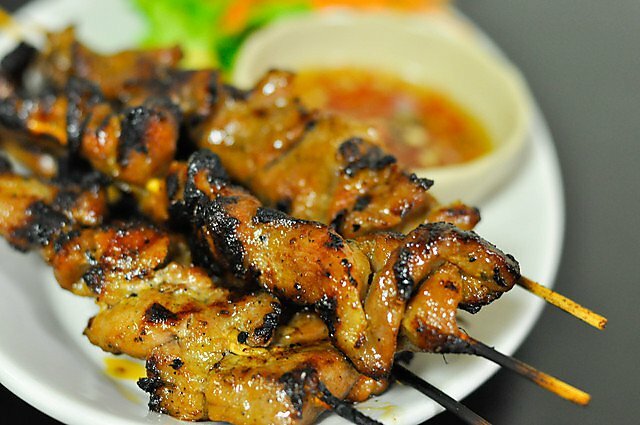 Open seven days a week for lunch and dinner, Thai House II offers a wide variety of appetizers, soups, salads, noodle and fried rice dishes and specialties. Begin your meal with satay chicken or beef, which is marinated overnight in fresh coconut cream with curry, garlic, coriander and cumin. Another tasty appetizer is the summer roll, which is a mixture of noodles and fresh vegetables inside delicate rice paper and served with sweet & sour sauce and peanut sauce. 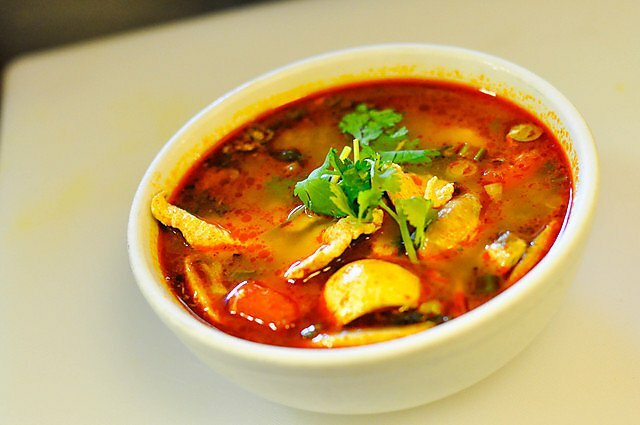 Tom-yum, tom-kha, po-tak, tofu and asparagus soups are also available. Move on to the main entree with an order of pad thai, Hawaiian fried rice, Thai House chicken or delicious yellow curry. 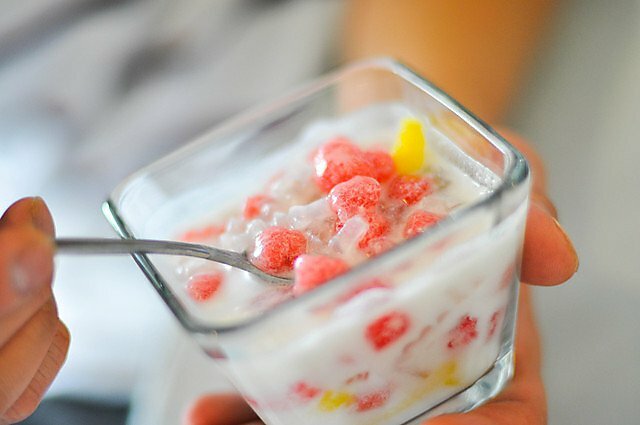 With such a wide variety, everyone will find something to enjoy at Thai House II.